In a world that relies on experiential travel, it's often hard to find the "nuggets" that are truly the hidden gems. Exploration helped us uncover often missed wonders, and create a map of the micro-universe of rare sites and true treasures dressed up in modesty, that we’ve discovered. Curious about what the locals have to say and show to travelers in places that are not used to be visited often, we now have a collection of impressions we want to share with explorers by heart. 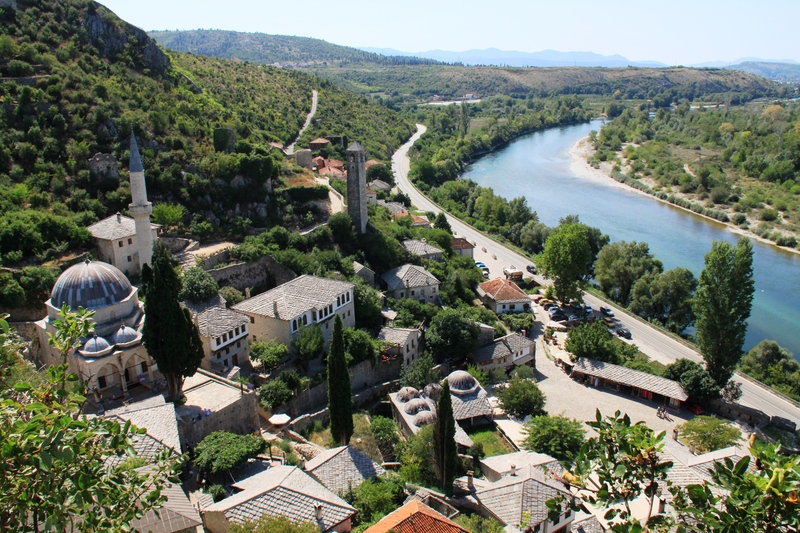 The Balkans is abundant of spots that are still spotless in terms of typical tourist destinations. A team of highly-educated professionals experienced in local practices and armed with practical know-how and a wide network of local contacts, created the presented tours attentively, in attempt to provide most pleasant and memorable experience for each type of clients: travelers, explorers, ambassadors and tourists. Albania, on Southeastern Europe’s Balkan Peninsula, is a small country with coastlines on the Adriatic and Ionian seas and an interior crossed by the Albanian Alps. Along its southern coast, the Albanian Riviera is known for its traditional Mediterranean villages, beach resorts and vibrant nightlife. 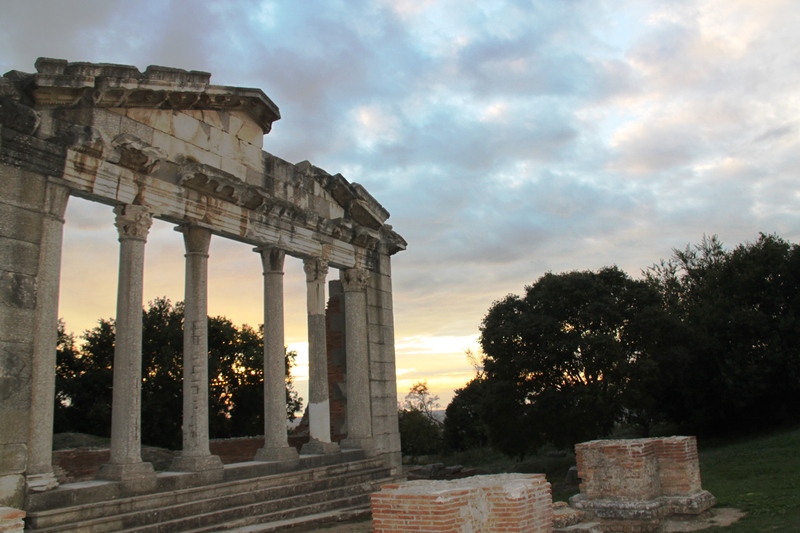 With history stretching back to antiquity, Albania is also rich in castles and archaeological sites. Butrint, near the Greek border, features Greek and Roman ruins as well as Bronze Age artifacts. At the heart of the capital, Tirana, is sprawling Skanderbeg Square, site of the National History Museum, with exhibits spanning antiquity to post-communism, and Ethem Bey Mosque and its unusual frescoes. South of Tirana are the well-preserved Ottoman towns Gjirokastër and Berat, known for their imposing castles, mosques and Byzantine churches. 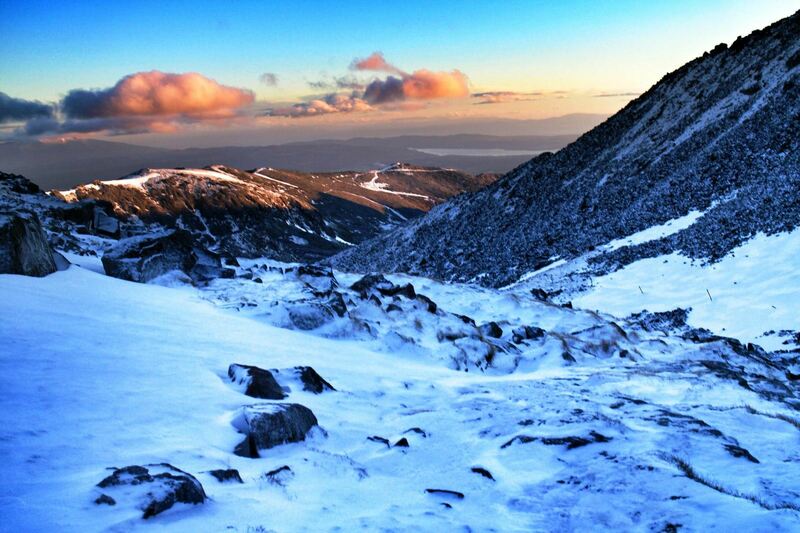 The country’s many hiking destinations range from 2,764m Mt. Korab, also popular for skiing, to Llogara National Park, with trails through coastal pine forest. Bosnia and Herzegovina, a country on the Balkan Peninsula in southeastern Europe, encompasses mountainous terrain, medieval villages and Muslim and Christian landmarks. 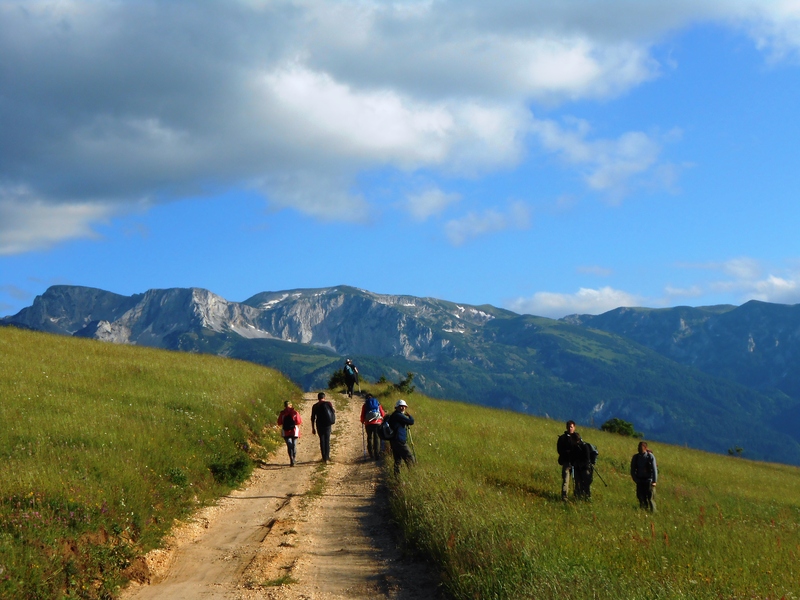 Its countryside is marked by deep gorges, turquoise rivers and lakes, and the Dinaric Alps’ forests and crags. It's a popular destination for outdoor sports such as hiking, mountain biking, white-water rafting and skiing. Sarajevo, the multicultural capital, features numerous museums and sites commemorating the 1984 Winter Olympics, the Bosnian War and the assassination of Archduke Franz Ferdinand, which ignited World War I. In Mostar, Stari Most, a reconstructed medieval arched bridge spanning the emerald-green Neretva River, is one of the country’s most famous sites. Blagaj is known for its 16th-century monastery, strikingly situated where a river flows from under a towering rock wall. Although mostly landlocked, Bosnia and Herzegovina has a sliver of Adriatic coastline, with beach resorts around the town of Neum. In Sofia, the National Museum of History displays gold artifacts from tombs in the Valley of the Thracian Rulers. Medieval churches at Ivanovo are cut from solid rock, while the renowned Rila Monastery is tucked into the Rila Mountains. Archaeological sites include Nessebar, the 3,000-year-old ruins of a Greek colony, on the Black Sea. Up the coast, Varna is known for its beach resorts, while southwestern Bansko is a skiing destination. There are hundreds of mineral springs countrywide, notably at the spa towns of Varshets and Velingrad. In the coastal Dalmatia region, Split is centered around the ruins of a vast 4th-century Roman palace. Croatia’s beaches and islands are packed in summer, and many offer sites for tent or trailer camping. 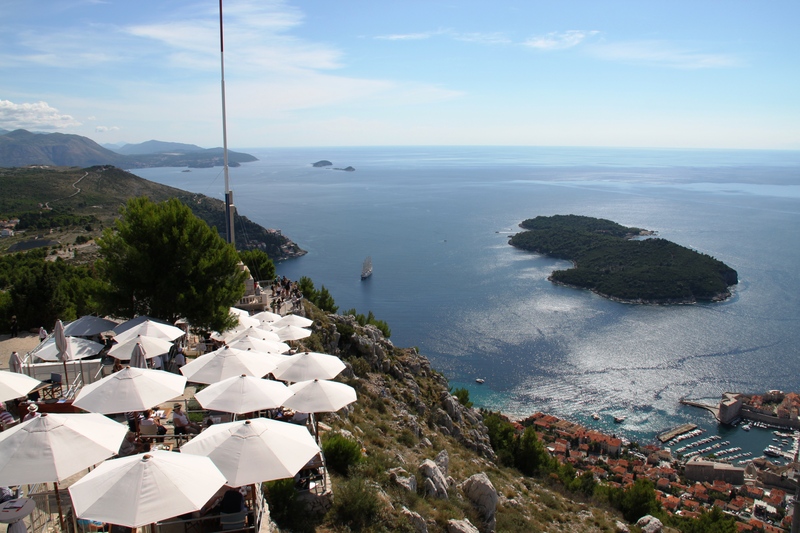 Hvar is a glitzy island abundant with yachts and celebrities, and nearby Korčula is known for pine forests, wine and a medieval walled Old Town. Plitvice Lakes National Park is renowned for turquoise lakes and dramatic waterfalls. Croatian cuisine is diverse, blending hints of Hungarian, Italian, Turkish and Slavic influences. Kosovo is a disputed territory and partially recognised state in Southeast Europe that declared independence from Serbia in February 2008 as the Republic of Kosovo. While Serbia recognises administration of the territory by Kosovo's elected government, it still continues to claim it as its own Autonomous Province of Kosovo and Metohija. Kosovo is landlocked in the central Balkan Peninsula. Its capital and largest city is Pristina. It is bordered by the Republic of Macedonia and Albania to the south, Montenegro to the west, and the uncontested territory of Serbia to the north and east. In antiquity, the Dardanian Kingdom, and later the Roman province of Dardania was located in the region.In the Middle Ages it was part of the Byzantine Empire, Bulgarian Empire and Serbia, and many consider the Battle of Kosovo of 1389 to be one of the defining moments in Serbian medieval history. After being part of the Ottoman Empire from the 15th to the early 20th century, in the late 19th century Kosovo became the centre of the Albanian independence movement with the League of Prizren. Macedonia is a landlocked Balkan nation of mountains, lakes and ancient towns with Ottoman and European architecture. The capital, Skopje, is known for its sprawling Old Bazaar quarter and historic buildings turned museums, including the National Gallery of Macedonia, housed in a 15th-century Turkish bath complex. The southern city Ohrid, on a lake of the same name, has a medieval townscape and hilltop castle. 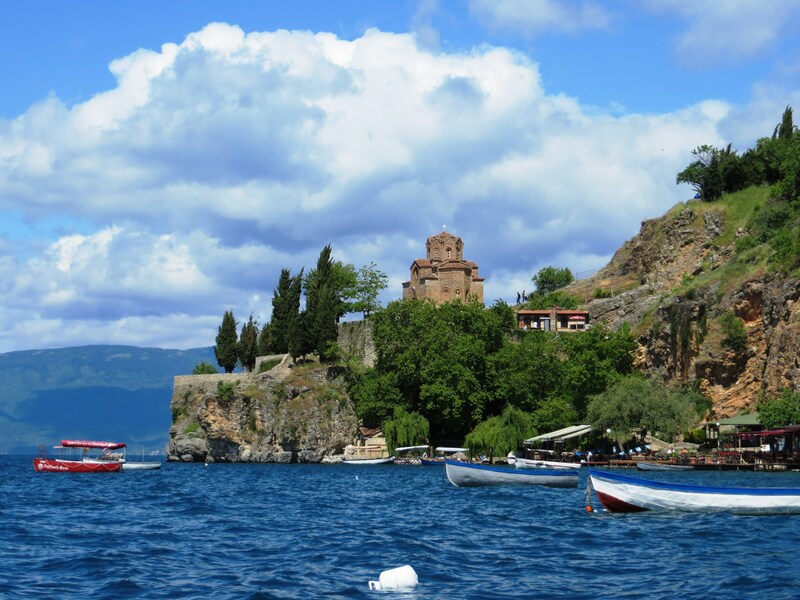 Near Ohrid are lake beaches, plus rugged Galičica National Park and its hiking trails. To the east, Bitola has Ottoman-era mosques, Italianate palaces, a huge covered bazaar and a lively cafe scene, as well as the Heraclea Roman ruins just outside town. Above Bitola are the evergreen slopes and limestone crags of Pelister National Park, popular for skiing in winter. 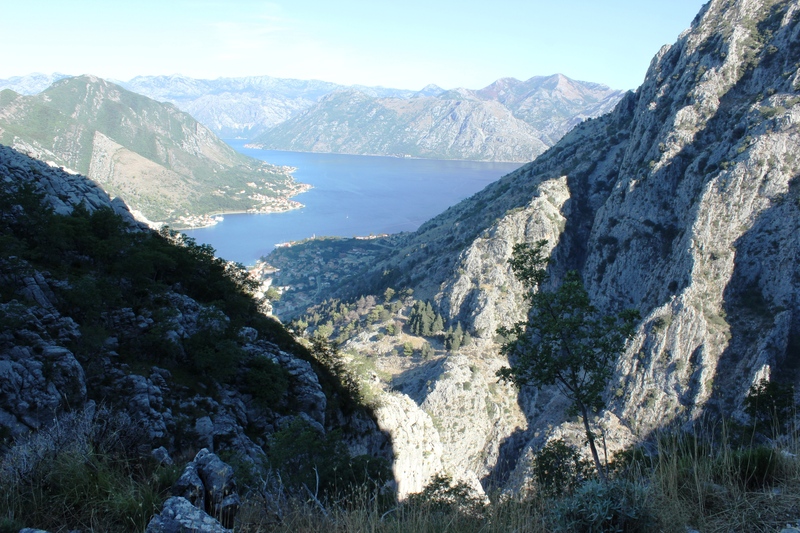 In the northwest, Mavrovo is another national park with a picturesque lake, high mountains and a ski resort. Macedonia’s wine-producing region, Tikveš, offers tours and tastings. Budva is Montenegro’s liveliest beach area, with luxury yachts in the harbor and a party vibe in the old town center. Nearby is Sveti Stefan, a 15th-century island town turned high-end resort connected to the mainland by just a thin causeway. Inland, the 17th-century Ostrog monastery is distinctly wedged into a vertical cliff face. Vast Lake Skadar, which also borders Albania, is an important bird reserve. Montenegro’s honorary capital, Cetinje, features Orthodox churches and palaces, while the official capital, Podgorica, has more modern Turkish, Eastern Bloc and European architecture. Serbia is a country on southeast Europe's Balkan peninsula with vast northern plateaus and mountains with ski resorts to the south. Capital city Belgrade is home to Communist-era architecture and Kalemegdan Park, site of an ancient fortress held successively by the Roman, Byzantine and Ottoman empires. Floating nightclubs on the Danube and Sava rivers are a distinctive part of the city’s nightlife. A bit farther up the Danube, the city of Novi Sad hosts the massive, annual EXIT pop-music festival, which takes place on the grounds of Petrovaradinska Tvrđava, a hilltop fort with underground tunnels. 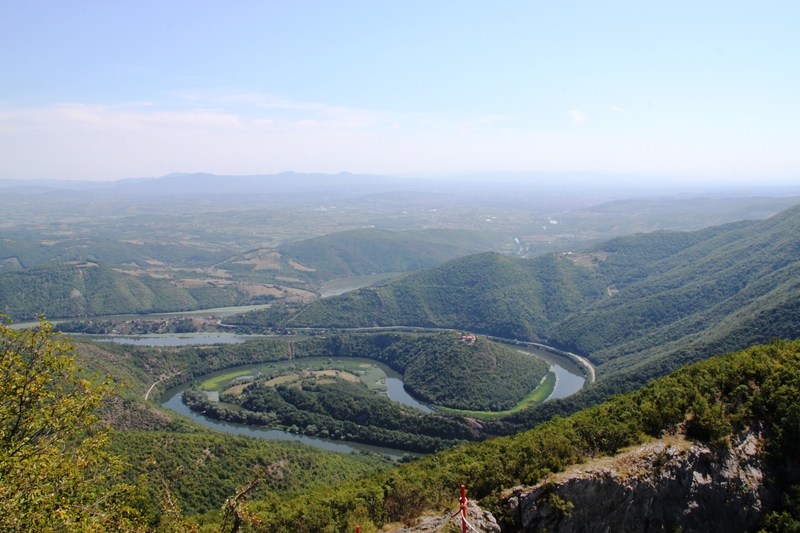 Across the river is Fruška Gora, a national park that’s home to hiking trails and more than a dozen Serbian Orthodox monasteries, most dating to the 1500s. Farther south is the Kopaonik mountain range, famous for its ski resort and national park. Zlatibor, in western Serbia, is another popular ski area that’s known for its party atmosphere.